If you are planning to start a clothing business in the United Kingdom but you don’t know exactly what are the most high-quality clothing manufacturing companies there, then in the following you will find the necessary information. By knowing what each company has to offer, you will be able to make the right choice. DSA Manufacturing is connected with several Chinese factories in order to bring you the best quality and price. The average production is not more and not less than 30 days. It is important to know that the minimum order is over 100 pieces. DSA Manufacturing is experienced in materials, styles, as well as brands. Basically, you can make any clothes such as t-shirts, denim jackets, and even workout clothes. The advantage is definitely the price, and the disadvantage is the delivery time, which will be quite long. This company provides services such as design, pattern cutting, customization, and manufacturing, and everything with a method of project. Most of the Bridge & Stitch factories are in the United Kingdom, and they provide almost all kinds of clothes, except lingerie. The disadvantage is that the production time scale is longer. This amazing global platform helps you turn ideas into products. 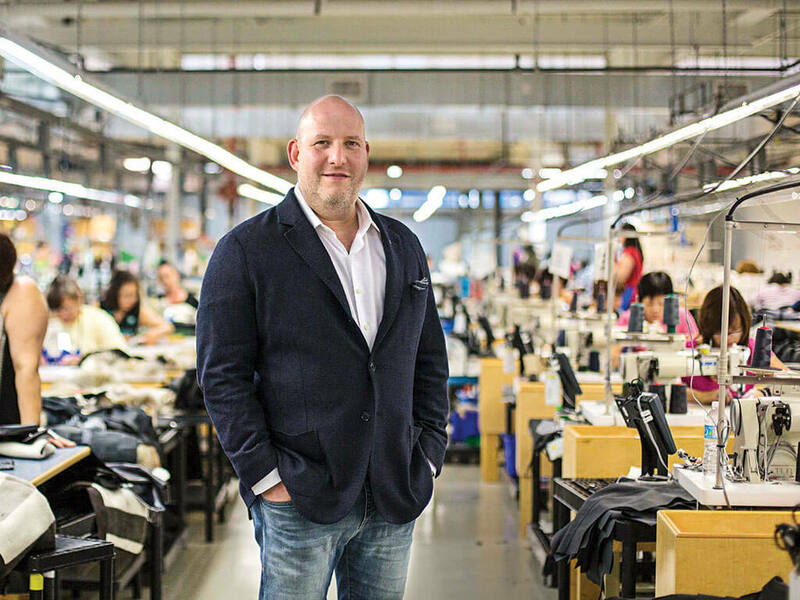 Sewport opened its doors for clothes factories and business, and even if it is relatively new on the market, it still offers high-quality services from clothing design to manufacturing. The only thing you need to do is to create a project, then talk to Sewport in order to select the best candidate, and finally put all terms into an offer. Today, the company has 6045 active brands and 335 successful deals made. The advantage is that you can get the most highly competitive offers. This is actually one of the leading garment & clothing manufacturers in the UK, that was born in 1960, and today it has not more and not less than 5000 square foot factory in London. The minimum order is over 1 piece, and the most of 1000 units a week. The delivery time is about 21 days. Plus Samples provides top quality clothes production from design to delivery. Furthermore, sampling services are available. The main advantage is that the company has a professional team to meet the high-quality. Djinn was founded in Leicester, in 1989, and it has become over time a luxury clothing garment manufacturer. It is one of the best ones in the United Kingdom, and it delivers a full-service solution to global clients. This includes write label clothing manufacturing, sampling services, and pattern cutting service. The disadvantage is that the prices are quite high. Fchand is also one of the best UK based clothing manufacturers that provides full service to global clients. 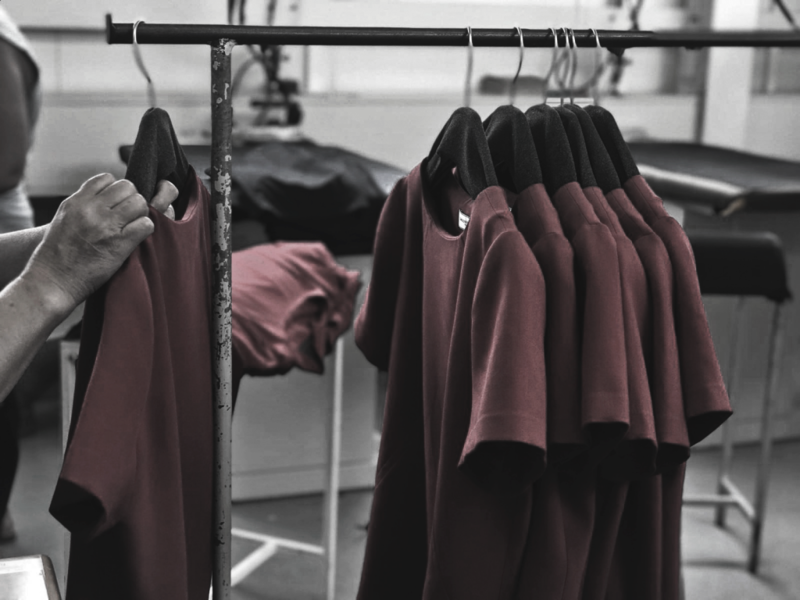 The manufacturer aimed at the private label clothing manufacturing, which is extremely helpful for clients as it allows them to benefit from the ”Made in Britain” label. The product average is 2500 clothing per week, and Fchand provides orders as little as 300 units per style. The advantage is their strong capacity of production.